NEW Investigative Trend! The Invisible Investigator -We Are Getting There! Inside NAIS! 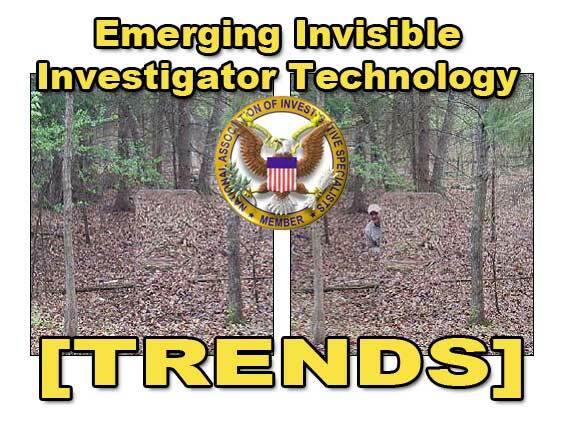 New Emerging Investigative Trends Resource Center Opens Trends – The Invisible Investigator -We Are Getting There! 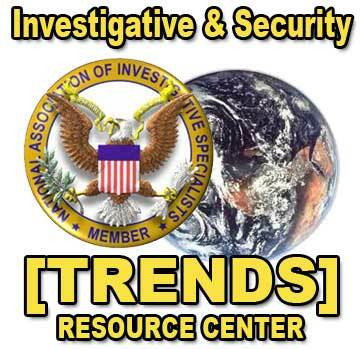 PEN (Private-Eye Network) the members web site of the National Association Of Investigative Specialists has opened a new Resource Center in the Investigative trends section called The Invisible Investigator -We Are Getting There!. If you think this stuff is science fiction, think again. This new resource center has videos, white papers and articles on the emerging technology of invisibility. This emerging technology is moving very fast and promises applications that will make you feel like you can not believe your own eyes. Now you see him then you don’t? Is it real or science fiction? The race is on because scientists have learned to bend light rays and this technology is developing at almost light-traveling -fast speeds. You can read a feature article on this technology online now from EyeSpy Magazine called The Spy’s Holy Grail.